No wonder the area around Invermere, BC is called "Calgary's Favourite Playground". Whether you are into golfing, boating, hiking, fishing, skiing or skating - you will not run out of things to do, no matter which time of the year. Check out the official Columbia Valley website for information on summer and winter activities as well as upcoming events! Lake Windermere is a people magnet both in the summer and in the winter. The three most popular public beaches are located in Invermere (Kinsmen Beach and James Chabot Provincial Park Beach) and Windermere. Public boat launch and boat & sea-doo rentals are available throughout the summer months at Pete's Marina in Invermere. Ever taken a yoga class on a stand-up paddle board or kayaked into the world-renowned Columbia Wetlands? The Columbia Valley is nestled between two impressive mountain ranges: The Rocky Mountains to the East and the Purcell Mountains to the West. With your "Adventure Base Camp" at Pedley Heights or Stoddart Estates, the full range of mountain activities is at your fingertips. 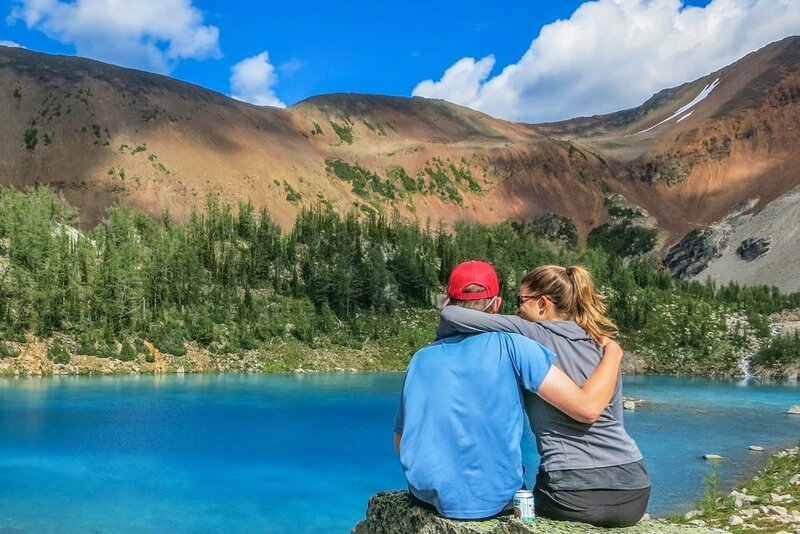 Numerous front- and backcountry hikes that you can access in your own vehicle, biking for all skill levels, guided ATV tours to the old Paradise Mine, a fun family day at Panorama Mountain Village and so much more. The Columbia Valley is a mecca for all of you golf-enthusiasts out there. 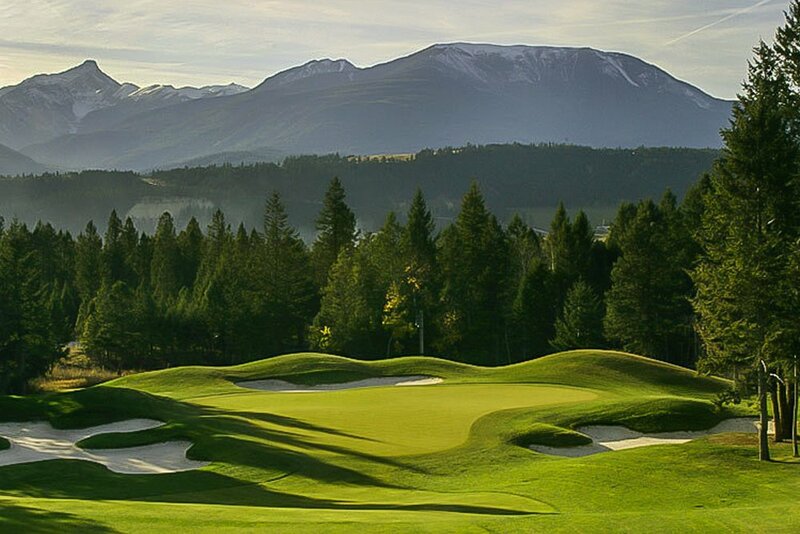 Eight major golf courses and many more smaller ones within a 35 minutes' drive between Radium Hot Springs and Fairmont Hot Springs offer unique golf experiences - from charming to world-class. Learn more about the Columbia Valley Golf Trail HERE. You have the choice between two popular ski areas at Panorama Mountain Resort and Fairmont Hot Springs Resort, both located less than 30 minutes from Pedley Heights and Stoddart Estates. You may or may not agree, but there is more to winter than skiing. Snowshoeing, cross-country skiing and skating on groomed tracks, including the record-breaking Lake Windermere Whiteway, are a few budget-friendly alternatives. Gear rentals are available in downtown Invermere. The charming town of Invermere, together with its surrounding communities of Radium Hot Springs, Windermere and Fairmont Hot Springs, offers a diverse array of shops, bars, restaurants, spas and hot pools. Visit the official Columbia Valley website to get inspiration for your next trip to the valley. See you soon! "I've seen some places in my lifetime but none are quite like this..."